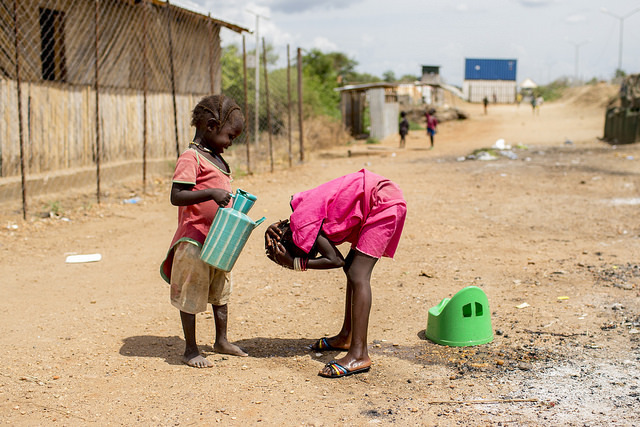 A young girl helps her friend cool off by pouring water over her head in Juba, South Sudan. Photo courtesy of the United Nations via Flickr Commons. 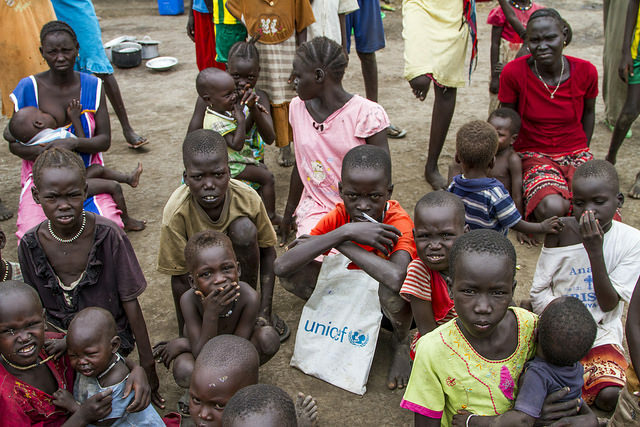 Since its independence from the Anglo-Egyptian Condominium, Sudan and South Sudan have been engrossed in different civil wars for over half a century. During this time, the country has been a target for peace efforts by both domestic and international state and non-state actors. 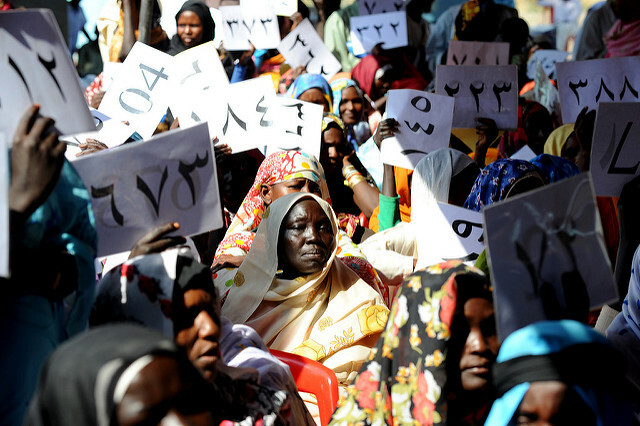 The signing of the 2005 Comprehensive Peace Agreement (CPA) ended decades of civil conflict in the north and south regions of Sudan, and aided in South Sudan’s secession. The possibility of peace in the region did not appear far-fetched. However, the outbreak of the civil war in 2013 ended the euphoria surrounding independence, and brought the peace strategies used under question.